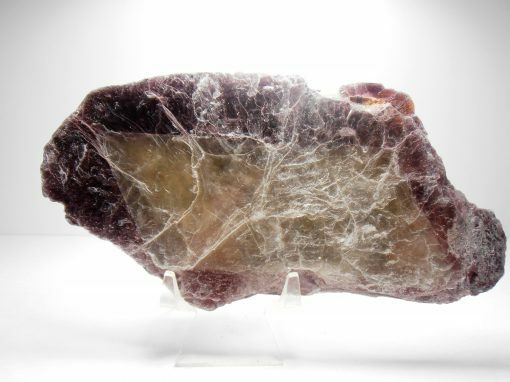 This lepidolite is from Minas Gerais Brazil. 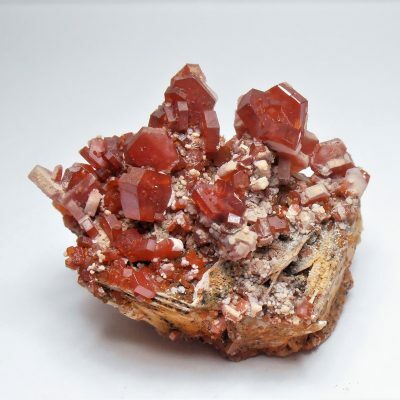 Minas Gerais which is in the Eastern Brazilian pegmatite province is a prolific producer of outstanding and varied mineral specimens including different types of mica. 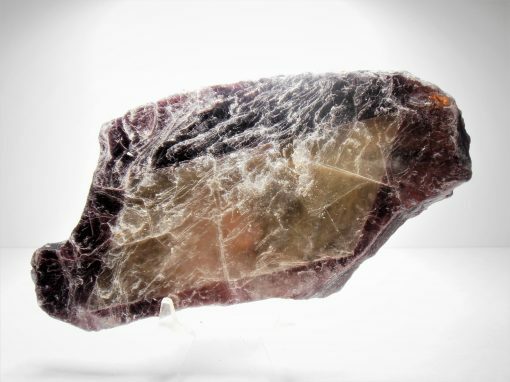 Lepidolite is the lithium rich variety of mica. 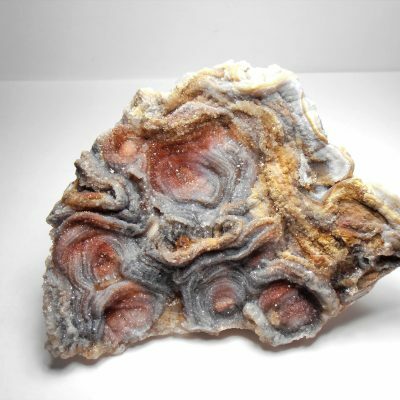 This is a large lepidolite crystal or crystal book with a lavender color and colorless interior. The lavender part has a crude hexagonal habit while the center has a sharp rhombohedral habit. 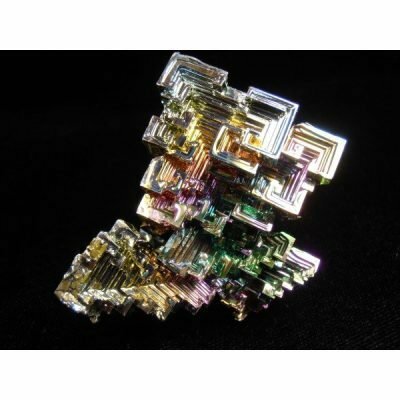 It measures 5 1/2 x 2 3/4 x 1/2 inches or 140 x 70 x 12 mm.